Do you play in a band or on your own? 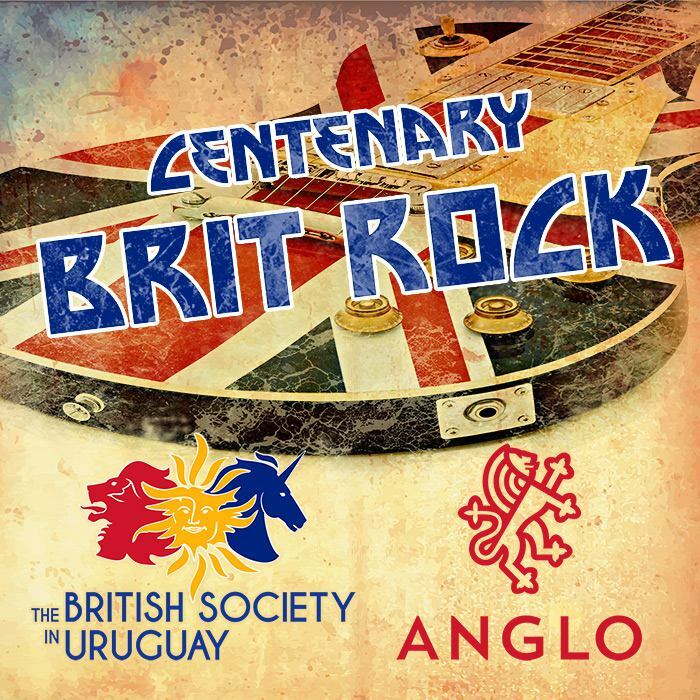 Do you play tunes from British bands or compose your own tunes in English? Register NOW for the best music festival in town!